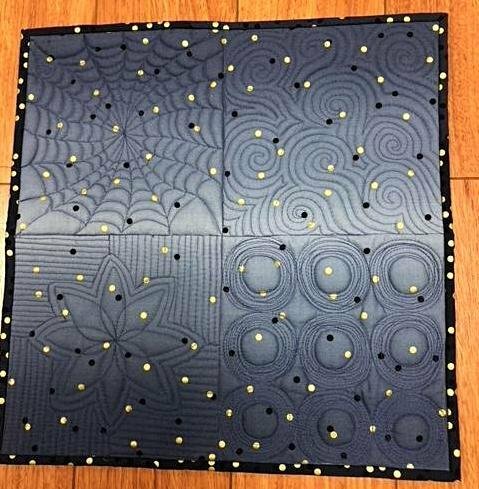 Come and overcome your fear of free motion quilting. Learn the basics and become comfortable with “doodling” on fabric. No experience necessary. This class is for people that would like to start to quilt your own quilts with free motion quilting (FMQ).